A new edition of our best-selling pronunciation title, now in full colour and with a new section on understanding fast, authentic speech. 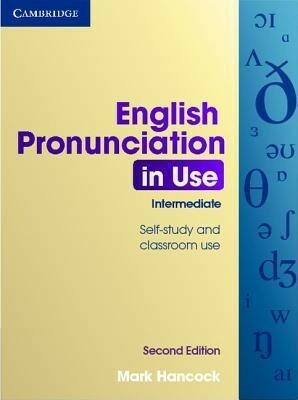 English Pronunciation in Use Intermediate Second Edition is a comprehensive reference and practice book for learners of intermediate level and above. It is suitable for use by individual learners or in the classroom. The book contains 60 easy-to-use two-page units covering all aspects of pronunciation, including sounds, stress and intonation. 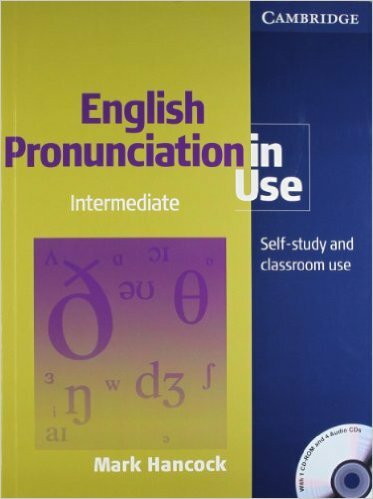 A new section 'Understanding Pronunciation in Use' focuses on the skill of understanding pronunciation in fast speech. The comprehensive reference section includes a glossary, exercises on using phonemic symbols and information on English as a lingua franca. The Audio CDs include models for repetition and slowed down extracts for listening.